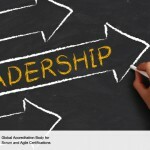 Although there are many certifications such as ITIL, PRINCE2, which are implemented in organizations for achievement of goals through a project, Scrum training or Scrum certification can be described as one of the many courses where employees are groomed to become self-motivated and become keen to accept greater responsibility. A self-organized team does not convey the message that any team member can act in his/her own way as per their wishes. It strongly means that as soon as the definition of Product Vision is created in the Create Project Vision process, the concerned team members, the Product Owner, Scrum Master and the members of the Scrum team become noted and identified individuals. 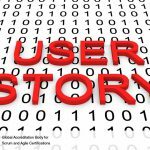 It has to kept in mind that the core team of Scrum also works very closely with important stakeholders for making changes and better improvements as they all pass through the Develop Epics and Create User Stories process. Every team member’s expertise is put to the test while assessing the inputs that are needed to execute the planned work of the project. The judgment aspects of all the team members are applied to every technical and management of the project during the phase of Create Deliverables process. A Product Owner’s task as per the content of Scrum certification is to prioritize as he/she represents the Voice of Customer. 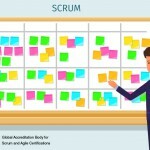 The tasks of the self-organized Scrum team are to involve in break-down of tasks and estimation during the Create tasks and Estimate Tasks processes. Every team member should be aware of the work they are doing or handling as they are responsible for the tasks getting completed. 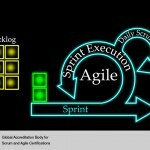 One of the greatest advantages of Scrum certification or Scrum training is that in the execution of Sprint, if any of the team members require help for finishing the assigned tasks, it is addressed through the regular interaction that is mandatory during the Daily Standup Meetings. 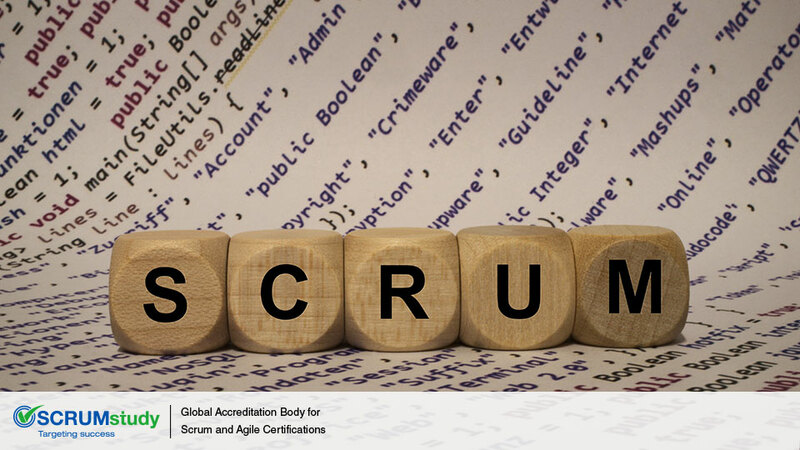 The members of the Scrum Team regularly interact with other teams via the Scrum of Scrums (SoS) Meetings and they can look for additional guidance when needed from the Scrum Guidance Body. Since meetings are held regularly with customers and stakeholders, every sprint will bear the required changes and improvements needed and at last, the Scrum Teams would have designed the product or service as accepted by the clients. 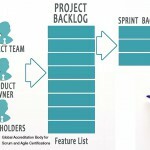 How Program Product Backlog Works?